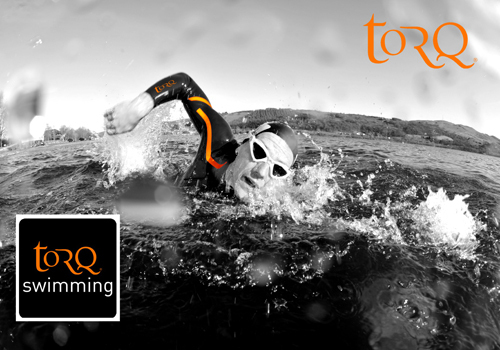 To complement the already highly successful and well sponsored TORQ Performance MTB Racing Team, Triathlon Team and Trail Running Team, TORQ are now searching for, and accepting applications for, podium placing athletes to be selected for the TORQ Performance Swimming Team for the 2014 season. TORQ’s existing athletes are all non professionals (i.e. their sport is not their main source of income) but all race and perform in their individual disciplines at an Elite level, constantly looking to win, always placing highly and constantly striving to be the best they can physically be. In addition to performing well and winning, they also have a reputation for being, not only the best at their game, but also some of the most respected and well mannered on the circuits they race within. We are now searching to find some of the UK’s fastest & strongest swimmers to race in the well respected and highly recognisable black & orange colours of TORQ for the 2014 season. The Athletes we are looking for can be from all disciplines of swimming, but we are paying particular attention to the Open Water and Endurance scene, with 1500 metres to be considered a “sprint” then all the way through to the 10k “swimming marathon” and beyond. Athletes must be able to demonstrate their eligibility in order to apply and be selected for a position on the 2014 race team; this will be done by way of an application form and selection process by TORQ.  It is imperative that applicants are either current users of TORQ Nutrition products or have a firm understanding of TORQ and its “Natural” ethos and have a willingness to engage with it. The chosen team members should be willing to be the best brand ambassadors they can possibly be and embrace the brand as something to be proud of. 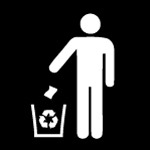 The regular use of social media will also be a consideration in the application process. Successful applicants will be invited to attend a performance swimming day which is to be held at The Loughborough University Performance Swimming Facility on 12 January 2014 in order to further prove their eligibility and also to be assessed as to their personal suitability to be awarded a place on the Performance Race Team. After this performance assessment, 6 – 8 successful candidates will be selected to race in the 2014 season, which will include a set number of pre-determined races to be selected by the Team manager. 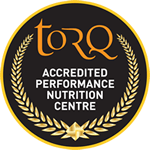 The Performance Swimming Team will be backed by a number of industry leading equipment partners, in addition to access to TORQ performance nutrition products.